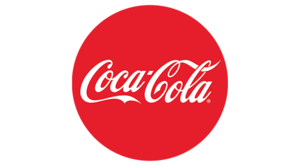 Use codes from your favorite Coca-Cola beverages to donate to schools. Each time you drink coke products please save the lids and box ends that are marked with codes. You can go to https://us.coca-cola.com/give/, find Mt. Pleasant Elementary and enter in your codes in for a monetary donation to our school. You can also send in your lids and box ends with your student to school.